Here are some of our Road Patrol Monitors, that kindly stand in the sunshine and rain to help us cross the road safely. Keep up the great job! You are some of our Everyday Heroes! Labels: Community, Inquiry/Topic, Whole Class. 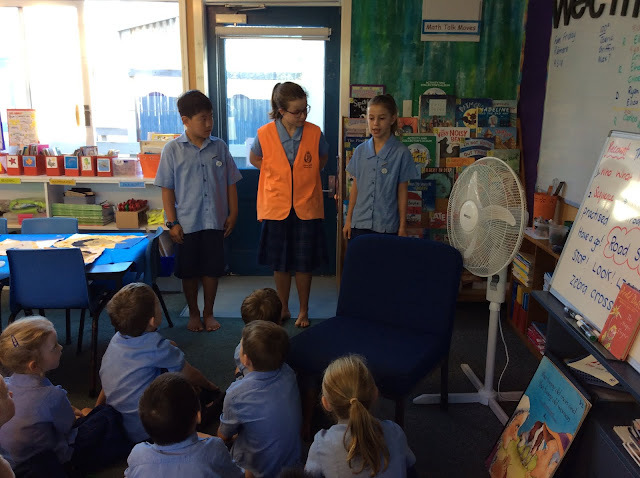 Ka pai Room 22 for using the Road Patrollers as part of your everyday hero unit. These senior students definitely do an important job and their work supports the messages that Constable Hotter told you earlier in your week. One day you might be a road patroller too! Our road patrollers are such fantastic everyday heroes! They do such an amazing job of keeping us safe. 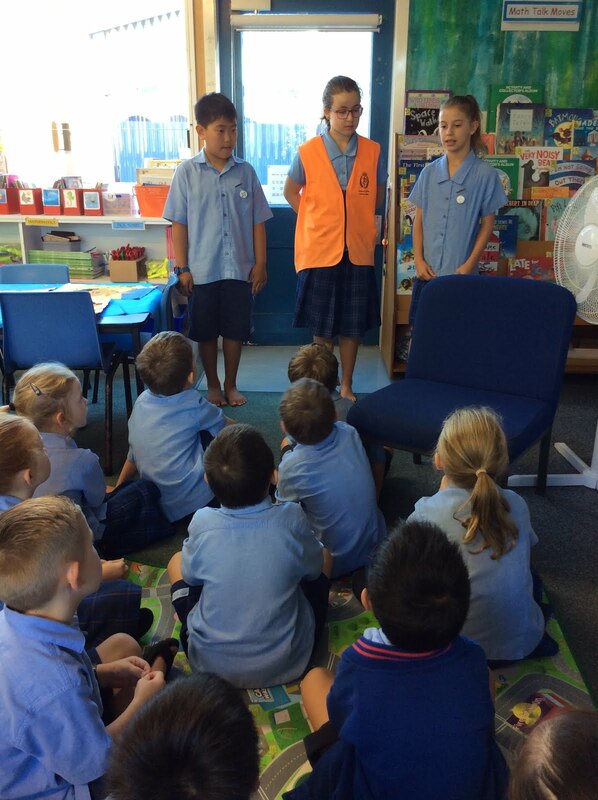 Who would like to be a road patroller when they are in Year 6? I love this topic and it's great to see heroes in our own school! What kind of hero can you be?